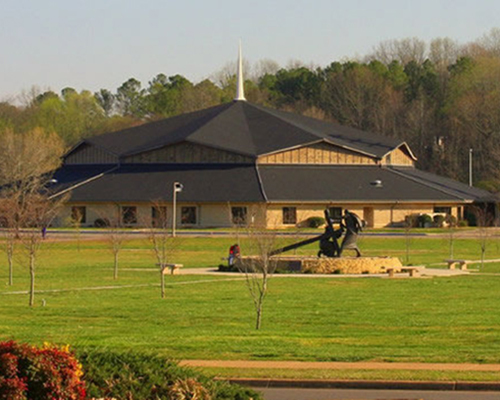 The Oakwood University Church, in conjunction with Breath of Life Television Ministries, will honor James Shaw, Jr. on Saturday, April 28, 2018 at 11 a.m. Shaw, the Nashville, Tennessee, resident who disarmed a gunman, attended F.H. Jenkins Preparatory School (an elementary school that is part of the South Central Conference) in Nashville for several years. 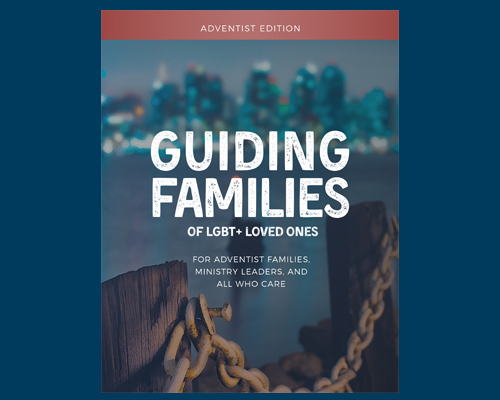 On April 20-21, 2018, a select group of lay members, pastors, educators, and church administrators attended a meeting held at the headquarters of the North American Division (NAD) of the Seventh-day Adventist Church, to participate in a workshop and preview a new resource titled "Guiding Families of LGBT+ Loved Ones: Adventist Edition." The next "Is This Thing On?" NAD Facebook live event will be held at 4 p.m. (PDT) on May 12 at Walla Walla University. 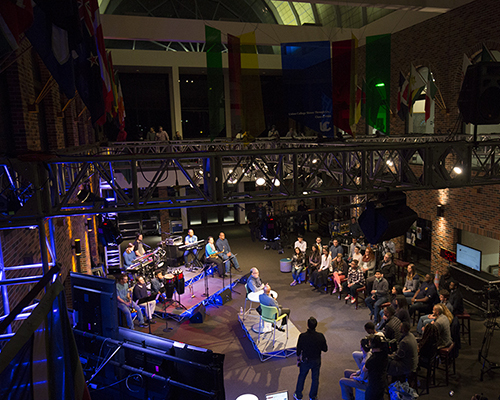 Students will dialogue with church leaders from the NAD during a 120-minute livestreamed conversation. Dan Jackson, NAD president; Alex Bryant, executive secretary; and Tom Evans, treasurer, will answer questions via audience and social media during the program’s third Facebook Live event. Adventist churches at times have been exclusive and repellent. We have closed doors to people who didn’t behave like us or think like us or look like us. We have cared more about being right than about being kind. We have confused acceptance with agreement. ... Now is the time to be more intentional concerning the openness and warmth of our local church climates. 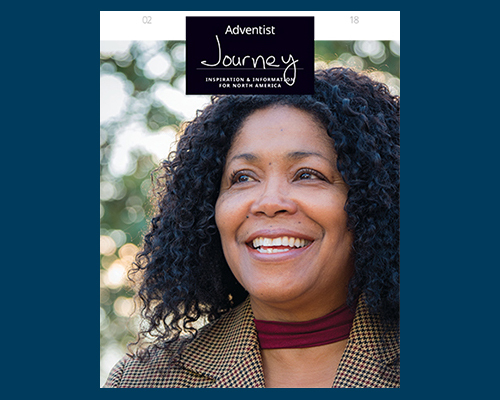 In January 2018, the Seventh-day Adventist Church in North America (NAD) launched the magazine Adventist Journey, the first division-wide magazine the NAD has published. 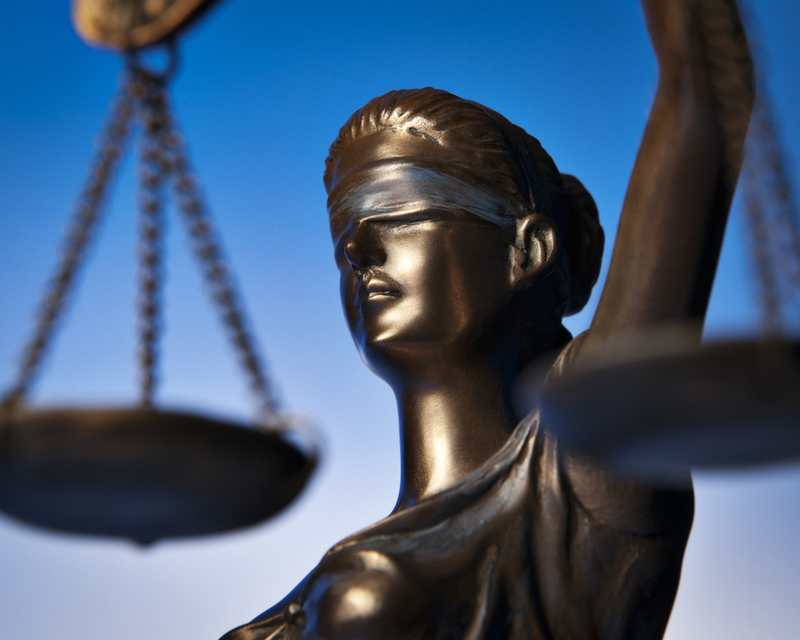 On Jan. 17, 2018, the U.S. Court of Appeals for the Tenth Circuit issued a decision in favor of Richard Tabura and Guadalupe Diaz, former employees of Kellogg USA, who were terminated in 2012 for violating the company’s policy mandating work on Saturdays (the day Tabura and Diaz observed as their Sabbath). 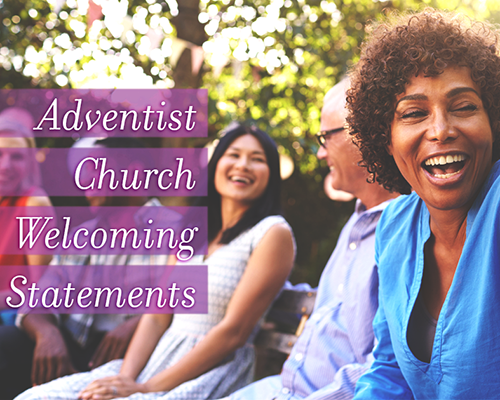 As the most ethnically-diverse Christian denomination in the U.S., the Seventh-day Adventist Church proudly defends the rights of all men, women and children, no matter their country of origin — the equal rights afforded in the United States Constitution and fair treatment as immigrants and refugees in our beloved country. 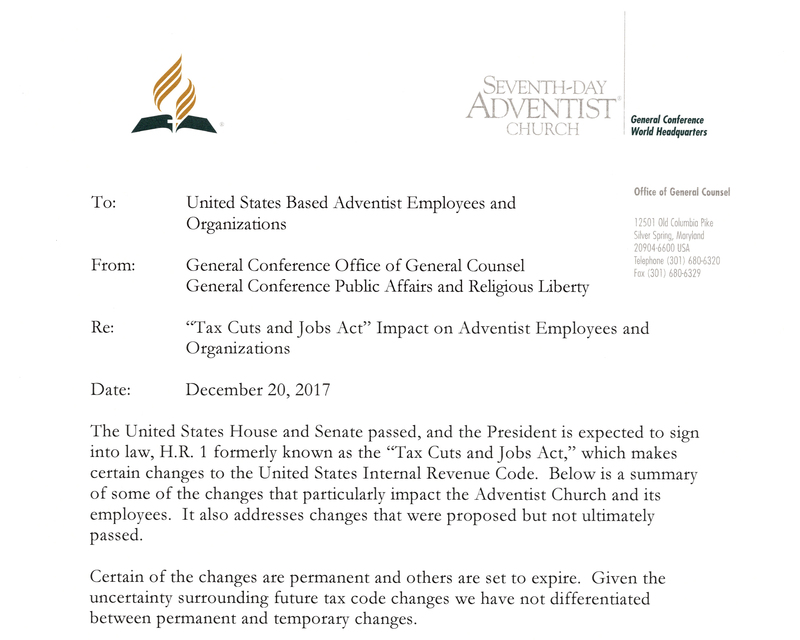 GC Office of General Counsel Issues Memo on U.S. "Tax Cut and Jobs Act"
The Southwestern Union, Southwest Region Conference, Texas Conference, and North American Division are working closely with pastors, teachers, volunteers, and members who have been affected by Hurricane Harvey. The General Conference has adopted the pre-K and kindergarten levels into the worldwide Adventurer program.